They were trailblazers. Some were press women from the city, some new arrivals in Chicago; many of them were editors who wrote using their own name though countless others wrote under genderless nom-de-plumes; most of them were active in the temperance and equal suffrage movements. They were the first generation of women focused on advancements for women. Strong individuals all, they influenced one another through common themes, values and goals. They formed an association becoming a cohesive force set on changing the limitations previously placed on them in the workplace and in their lives. They sought higher education, career opportunities and increased remuneration for their efforts. Together, they represented a woman’s power to think and act without losing her grace. They were experts in organization with one mindset and laid a strong foundation that has endured for 130 years. They founded the Illinois Woman’s Press Association in May, 1885. It is the oldest organization of professional women writers. Among those present at the assembly were Dr. Julia Holmes Smith and newspaper writer Frances A. Conant, both residents of Chicago. By the end of the Centennial, the national organization had named officers and journalists rushed to join creating a powerful organization with McBride now as the Superintendent of the Press Department. More importantly, the spark of progressive inspiration had been ignited. 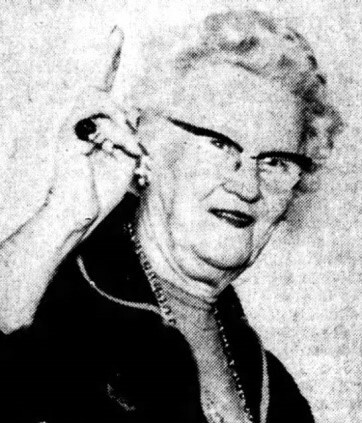 Upon her return to the city, Mrs. Conant along with the assistance of Mrs. Antoinette Van Housen Wakeman, author and writer for the Chicago Evening Post, called together other women writers of Chicago to form what would become the Illinois Woman’s Press Association. Those in attendance at initial meetings were Myra Bradwell, founder and editor of the Chicago Legal News, Mary Bannister Willard, editor of the Union Signal, Dr. Mary Weeks Burnet, editor of the Journal of Heredity, Dr. Alice Bunker Stockham, internationally famous expert on women’s health and sexuality, author, publisher and reformer; Mrs. Conant and journalist, editor, author and suffragist Caroline Alden Huling who had travelled to Chicago from New York to attend a suffrage convention and was persuaded to remain. Mrs. Bradwell had been elected president but declined the position because of press business and Mrs. Wakeman was elected treasurer. The Association recessed for the summer. The following January, “a score of earnest workers met by invitation at the home of Dr. Julia Holmes Smith.” Smith was a highly regarded homeopathic physician, medical writer, and former drama critic for the New Orleans Picayune. These Chicago press women gathered at Smith’s home on LaSalle Avenue near Elm Street to complete and formalize the organization. Those present included Frances E. Willard, president of the WCTU, author, publisher and women’s rights reformer; Mary Allen West, now the new editor of the WCTU’s Union Signal, Elizabeth Boynton Harbet, creator of “Woman’s Kingdom” at the Chicago Inter Ocean, a daily newspaper; Dr. Mary Weeks Burnet, editor and publisher of the Journal of Heredity and of the Woman’s Christian Temperance Union (WCTU); Frances A. Conant, Mrs. Wakeman, Mary Howe Stewart, and Caroline Alden Huling. Officers elected for the first year were Mary Allen West, president; medical writer Sarah Hackett Stevenson, M.D., vice-president; book publisher Belle L. Gorton, recording secretary; Mrs. Conant, corresponding secretary and Mrs. Wakeman, treasurer. 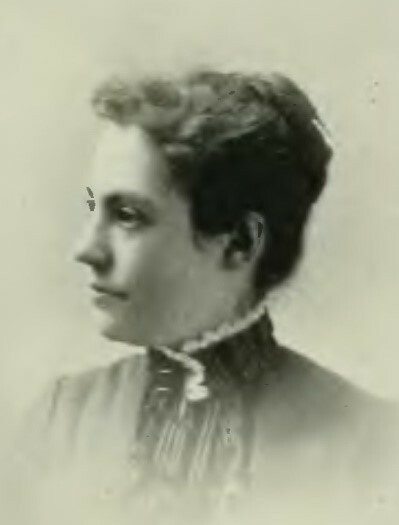 Mary Allen West would serve IWPA for seven years before becoming a round-the-world missionary for the Woman’s Christian Temperance Union (WCTU). 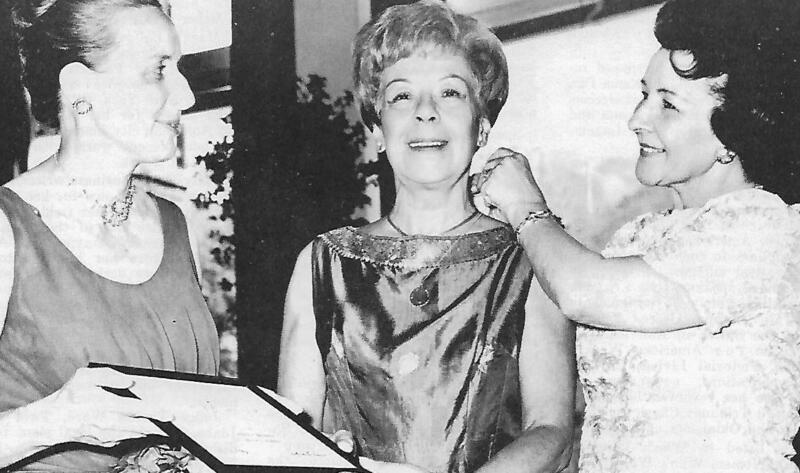 Forty-seven women would enroll and become the founders of the Association. Caroline Huling had been the oldest surviving of the founders living until 1941. The word “Press” evolved to its broadest sense as did the industry with authors, editors, reporters, poets, dramatists, advertising copy-writers, and radio writers adding to the professional membership. IWPA was long-affiliated with the National Editorial Association also formed as an outcome of the 1885 Exposition. Although larger for men, this organization admitted women and IWPA was represented by delegates to the NEA conventions. By 1887 the Association membership had grown to 100 and by 1891 to nearly 300. Initially, IWPA held membership in both the National Woman’s Press Association and the International Federation of Women’s Press Clubs. Neither of these organizations survived after the turn of the century. 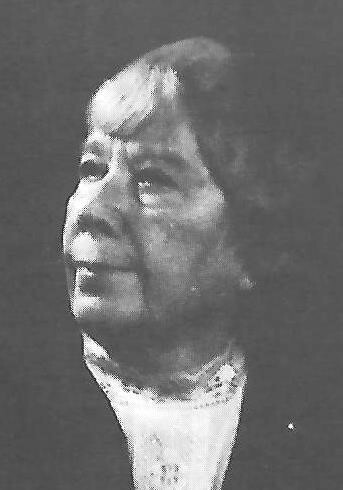 The idea of a national federation would reemerge with IWPA in the October 1920 issue of PenPoints but it was not until Helen Miller Malloch’s presidency (1935-1941) and the growing debate over copyright legislation to protect women writers whose work was being used on radio without compensation would mobilized press women to action. I just stumbled upon the IWPA blog and your piece in my research for a book I am writing on my great-great grandmother, Helen Ekin Starrett. I just learned that she was President of the IWPA from1893-1894. I was looking for documentation to confirm that she was the only woman on the list of the governing body of the International League of Press Clubs in 1892 (4th VP). 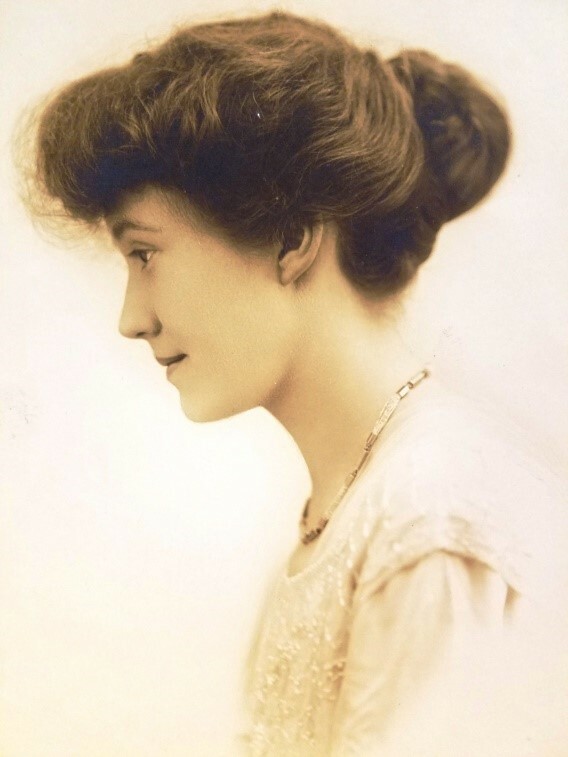 I was wondering if you have anything on Helen in your archives– photographs, letters, etc. I would love to have scans of anything you might still have in your archives. She was a fascinating woman, and I would love to be able to see all of her work. This is fantastic and thank you. I am working on a film and archive about Dr. Alice Bunker Stockham. The history of IWPA is inspiring and thank you! Ηave you еver considereԁ writing aаn e-book оr guest authoring οn ofher sites? free tо send me an e mail.